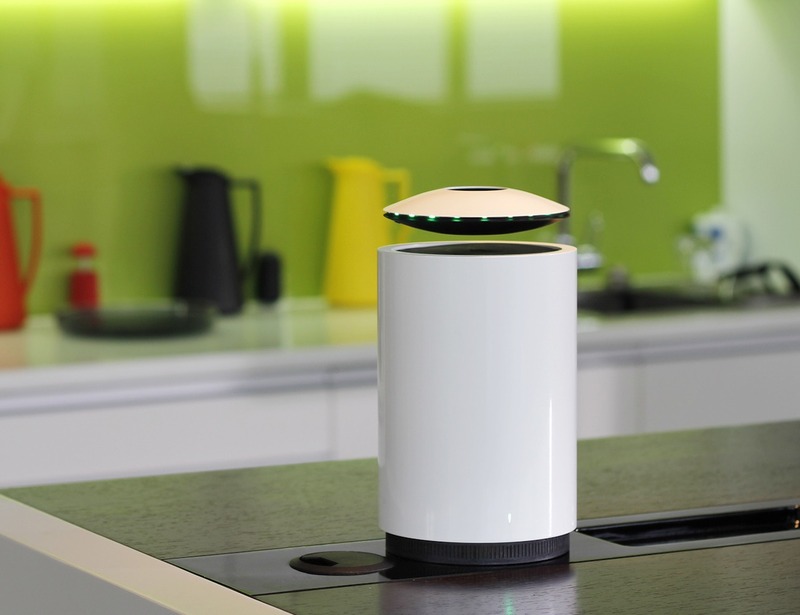 Experience futuristic sound with the Mars Levitating Speaker by crazybaby. 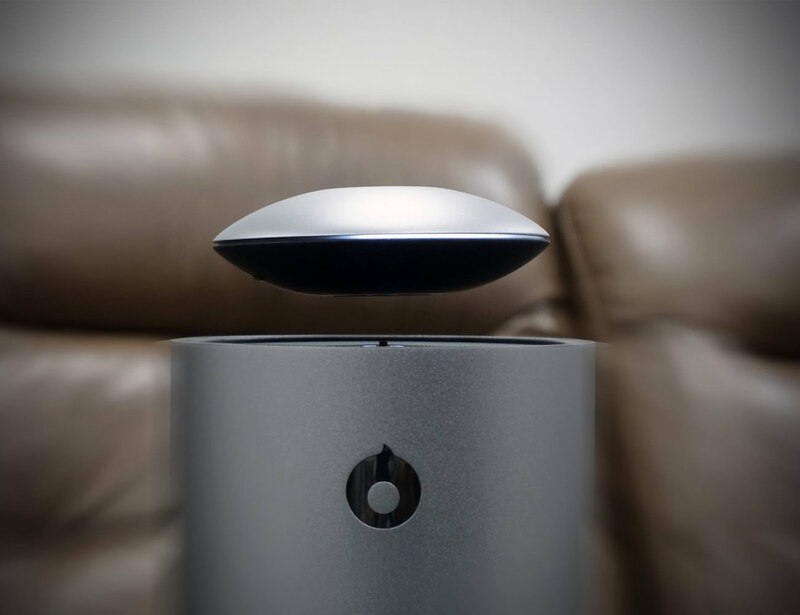 You’ll be amazed as this speaker produces incredible sound while floating in mid air. 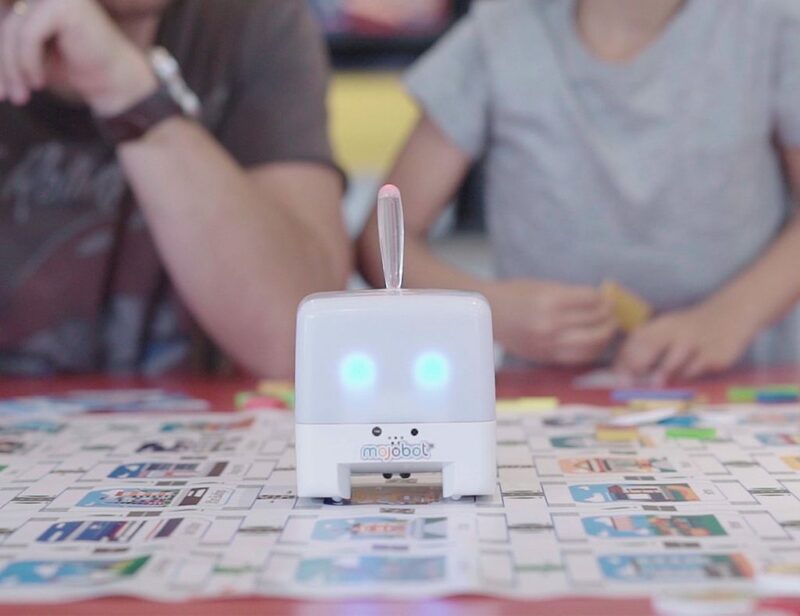 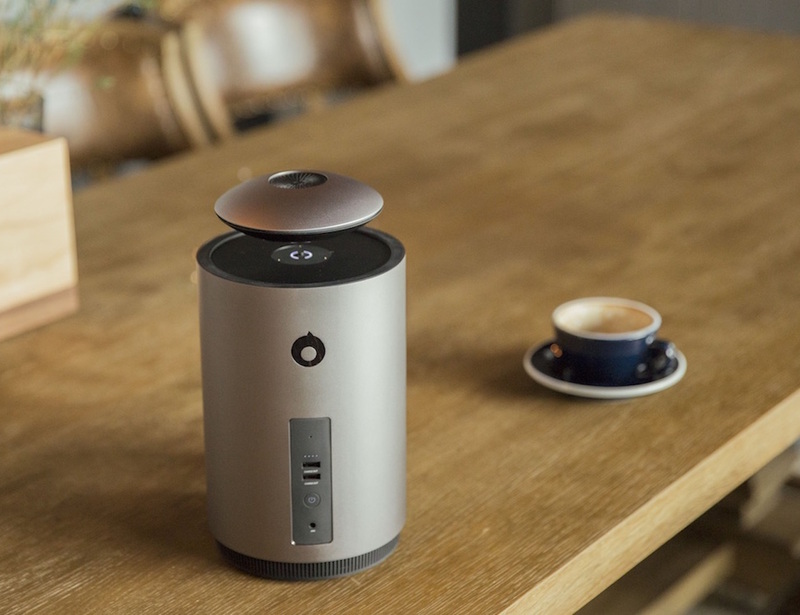 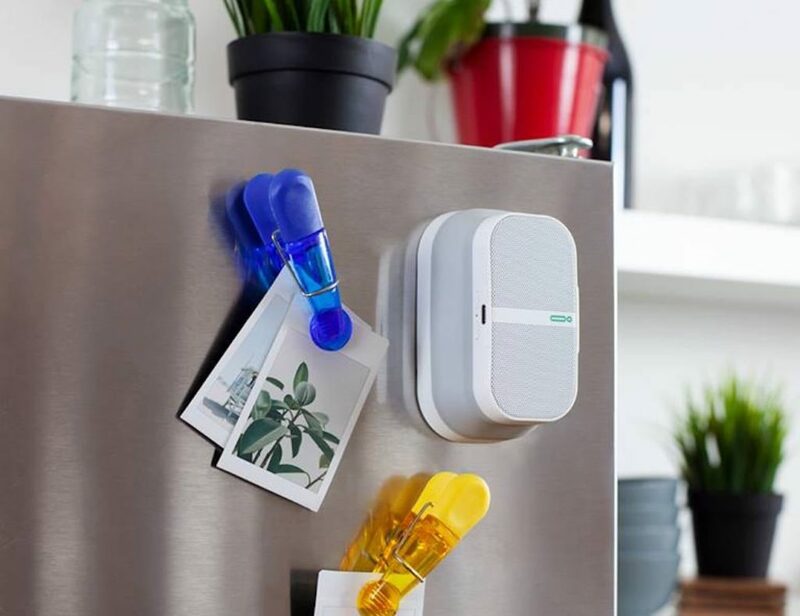 Complete with 360-degree sound projection so every spot in the room is the sweet spot, this smart speaker will automatically float back down to its base to recharge when the battery is low. 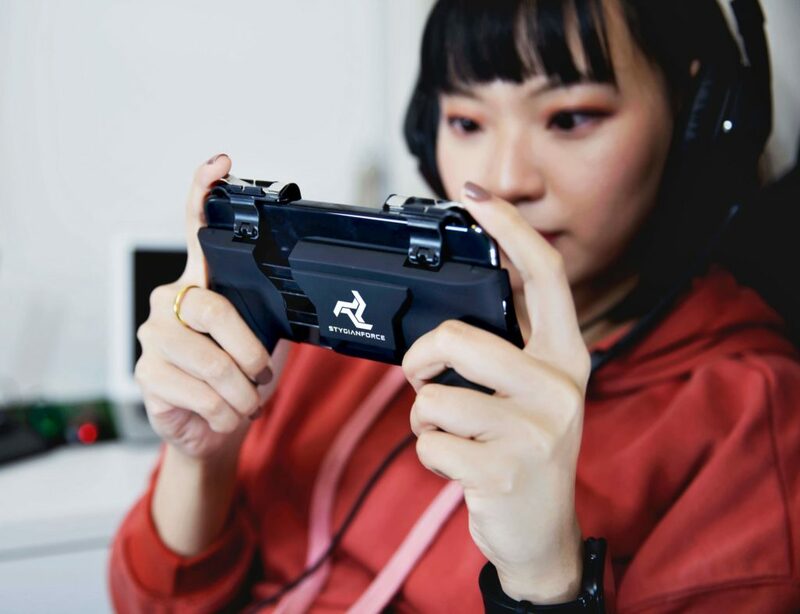 With an IPX7 standard waterproof rating, the Mars Levitating Speaker is also equipped with advanced microphone technology to give you an enhanced hands free calling experience. 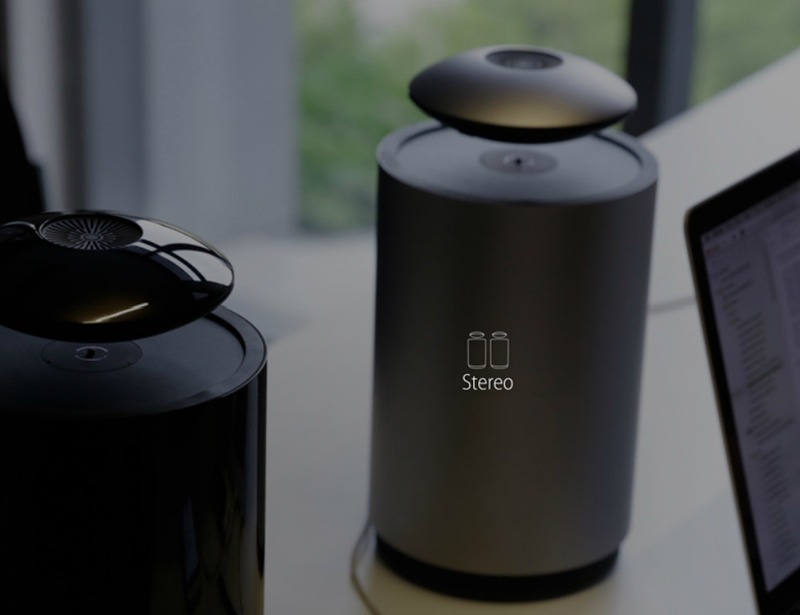 Because the base is also the subwoofer; the Mars Levitating Speaker produces ultra clear highs along with deep bass so any genre of music sounds its best. 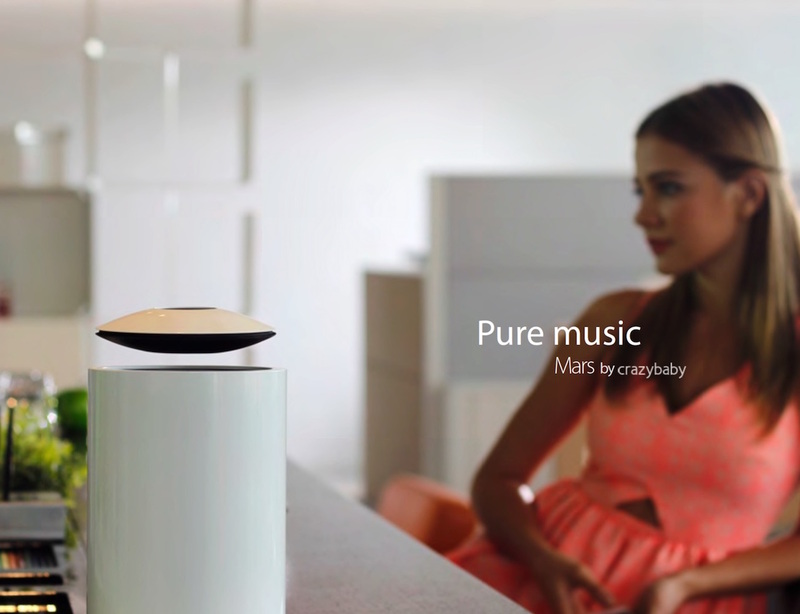 Use the crazybaby app along with the Mars Levitating Speaker to get even more out of your music.